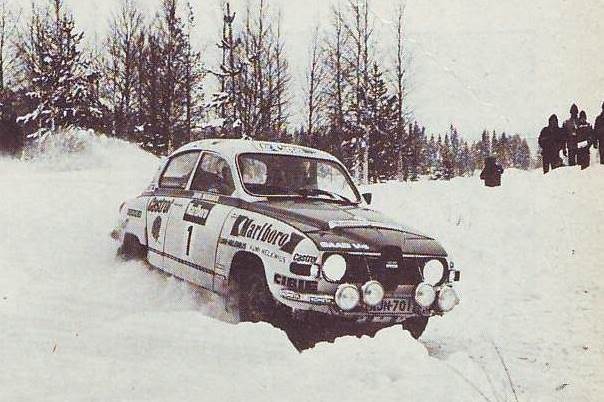 Racing class : Rally Team : Saab Works Finland Model year : 1977 Model : Saab 96 V4 Drivers : Antero Laine, SIMO LAMPINEN, TAPIO RAINIO Registration : AJN-701 Engine : 1996cc Lucas- fuel injected V4, dual exhaust Power output : 185hp Transmission : Special 2, steelhousing, LSD, 6:35 final gear Special / Notable : Last Works 96. 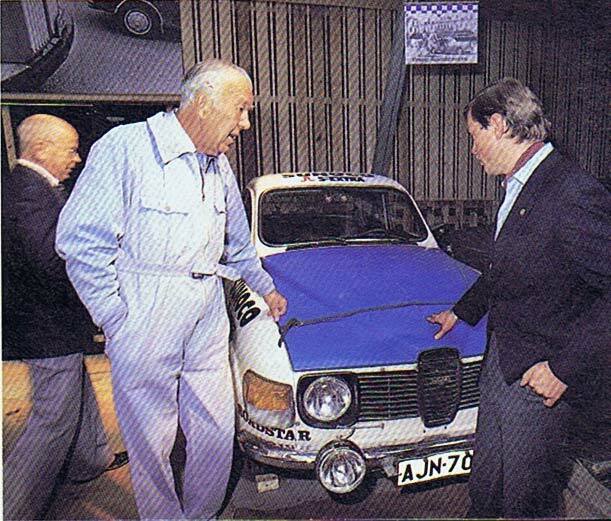 This car has moved to Rafu´s car Museum allready late 70´s. Located nowdays Uusikaupunki/SAAB- carmuseum.